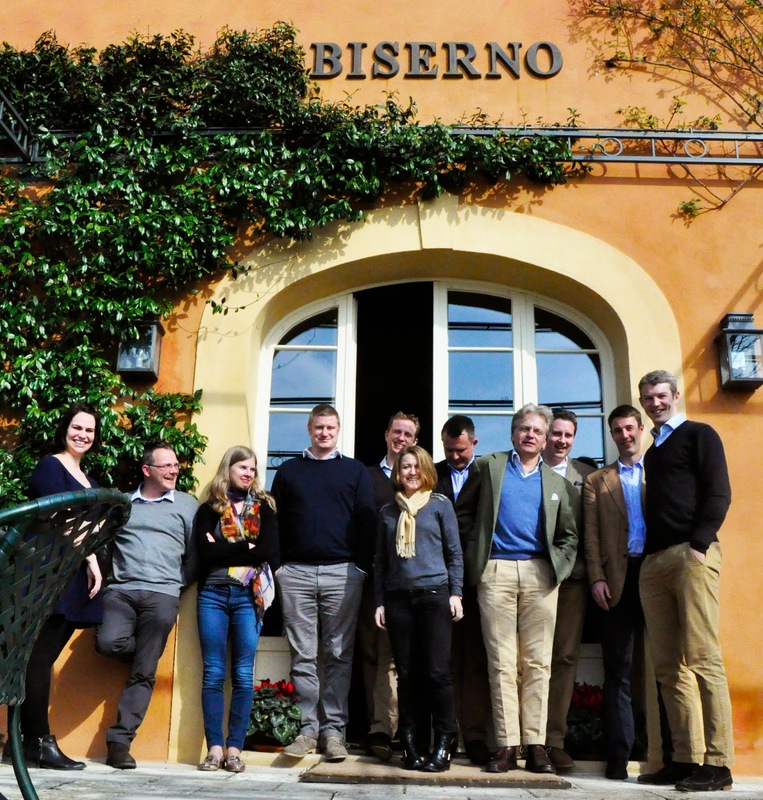 Three weeks ago thirteen of the C&B team jetted off to Pisa on a Monday morning for a 24 hour trip to Bibbona the location of Lodovico Antinori’s gem of an estate – Tenuta di Biserno. The drive from Pisa is only 45 minutes down the coast road. We first stopped in at the younger “sister” estate – Tenuta Campo di Sasso where Insoglio is made. The make up of the soil here is that little bit different with “Sasso” meaning stones. The key difference in the wine at Campo di Sasso is that there is a hefty percentage of Syrah (34% approx) to add to the Cabernet Franc, Merlot and Petit Verdot. Both estates are in the Upper Maremma. We moved on to Biserno and after a brief chance to look round the, welcoming and relaxed, estate a little and drop our bags off, it was time for dinner! Vittorio Mazzetti our generous and enthusiastic host was ready and waiting with an aperitif, we drank the Mouton Nelson Estate Sauvignon Blanc from Lodovico’s estate in Marlborough, Lodovico himself is a big lover of Sauvignon Blanc. 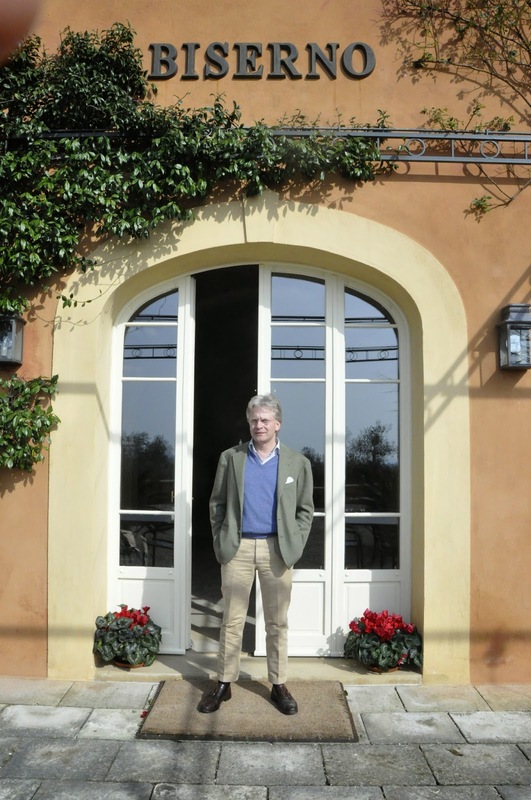 Vittorio set the story with a little history and context about the estate. Dinner then started with Insoglio (the first vintage of which was back in 2003), a wine that is perfect for just enjoying easily and without any pretense. 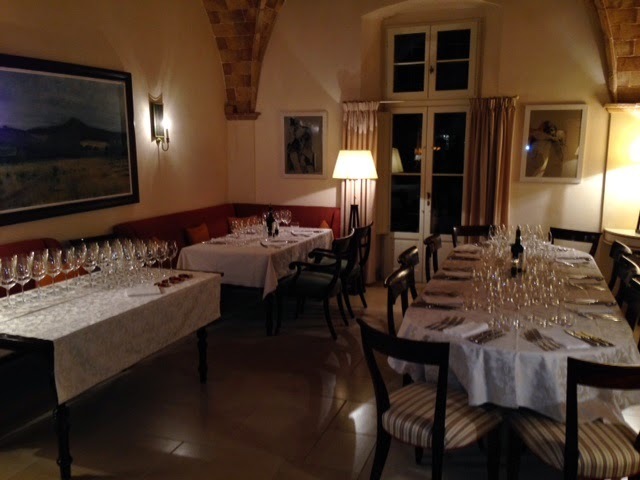 To add a slant to proceedings Vittorio showed us the same vintage but with two different “preparations” of the wine. Insoglio 2012, Tenuta Campo di Sasso (4 hours decanting) – Ripe with a savoury edge, blackcurrant but not heavy fruit, a nice lifted fruit profile, easy. Insoglio 2012, Tenuta Campo di Sasso (popped and poured) – A little cooler too, there is more minerality and a more a saline nature when poured straight from the bottle. A little more taut and serious. The next course (all the food was terrific but I am concentrating on the wines here) was of Il Pino di Biserno. The Pino (or “Pine”) is a second wine from younger vines and from a barrell selection. It drinks a little earlier and is a shade darker of fruit character to my mind. Il Pino di Biserno 2010 – 40% Cabernet Franc, 40% Merlot, 12% Cabernet Sauvignon, 8% Petit Verdot – There is lovely combination of the meaty (even offal) and the darker, blacker fruits here, it is a red that goes perfectly with meaty dishes. This with Spaghetti meat balls would be awesome. 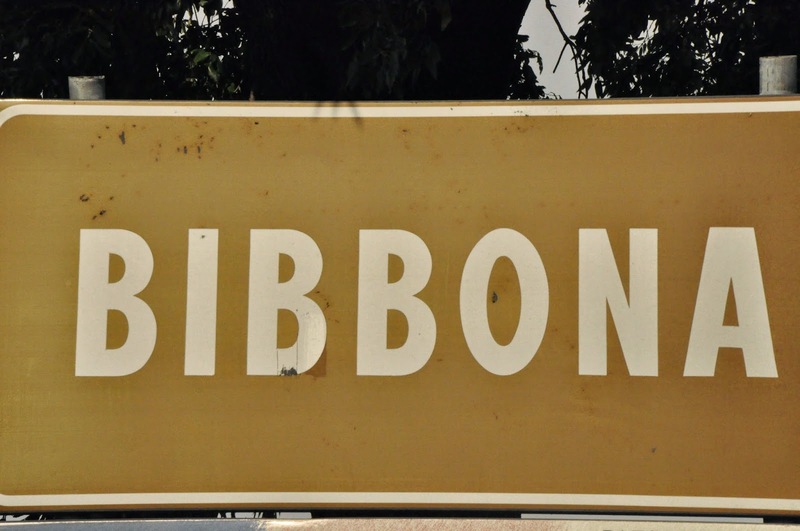 Il Pino di Biserno 2011 – is fruit personified, it has the same profile and DNA as the 2010 but it is a sunnier vintage and a fruitier, redder, wine all round, impressive. The estates main wine, Biserno, was up next. The vintage characters were consistent with the “Il Pino’s”. 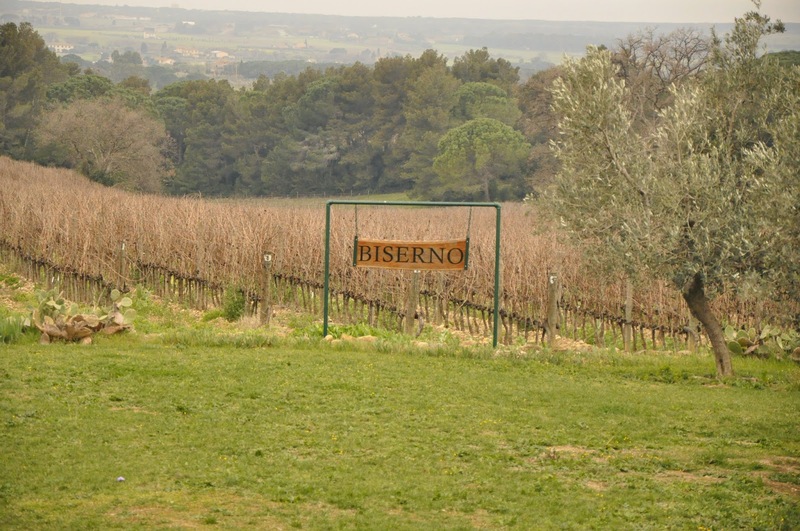 Biserno 2010 – 35% Merlot, 31% Cabernet Franc, 28% Cabernet Sauvignon and 6% Petit Verdot – Is very classy, a texture to die for, lovely balance of ripe tannin, saline minerality and a long fruited finish. This wine I feel will develop over a long time. 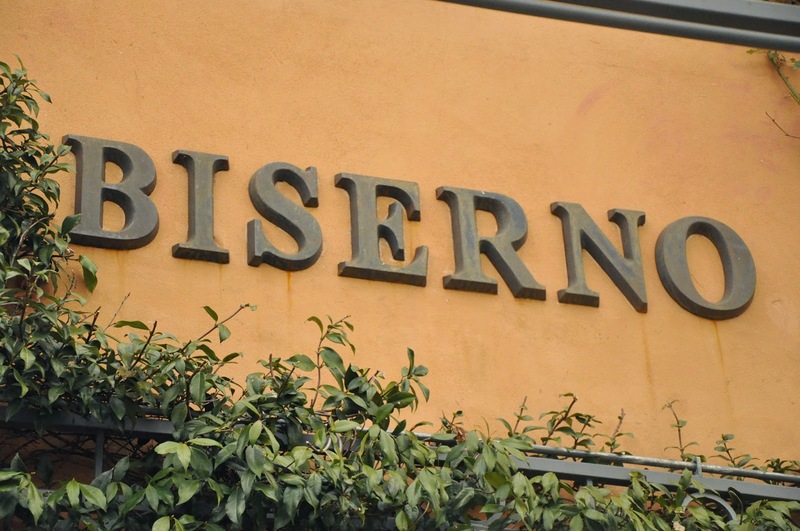 Biserno 2011 – A lifted wine, a lot of fruit and a primary character still, juicy but in check, the acidity balances the vibrancy which is good as just fruit could be too much. The “Lodovico” was made in 2007 and 2008 and will be again in 2011 and 2012. It is a wine that is made when the conditions mean that this specific site in the Estate stands out as being different, it is not necessarily a qualitative scenario. It is though named after Lodovico himself, something he was reticent to do but a certain A.B-S persuaded him, with a little help. 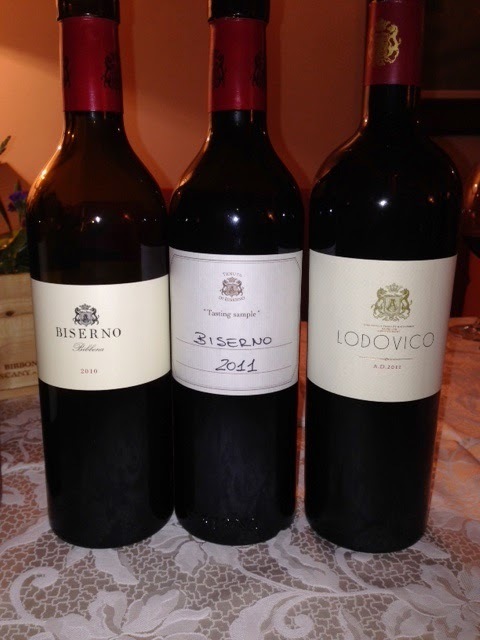 Lodovico 2011 – Inky rich, hedonistically ripe and expressive, good tannin as well, a great time to taste it now, it may close down a little but it’ll also be quite something in time. Tokaji Aszu 6 Puttonyos Baron de Bornemisza – from Lodovico’s estate followed – nicely balanced, not too orange, not too sweet, well done, impressive. I am not too much of a spirits man these days but the Grappas from the estate were both interesting – Grappa di Biserno (Petit Verdot) & Grappa di Biserno Reserve (this sees some 18 months in wood) – the former got my vote for the purity of it’s fruit. It had been a cracking evening. A tour around the surrounding area was on the agenda for the following day. The next morning after breakfast, standing on a balcony at the estate, looking south you can see a wonderful alley of Cyprus trees that runs all the way from the hills down to the coast. As a rough guide, north of this alley is “Cabernet Franc country” and to the south is more Cabernet Sauvignon. 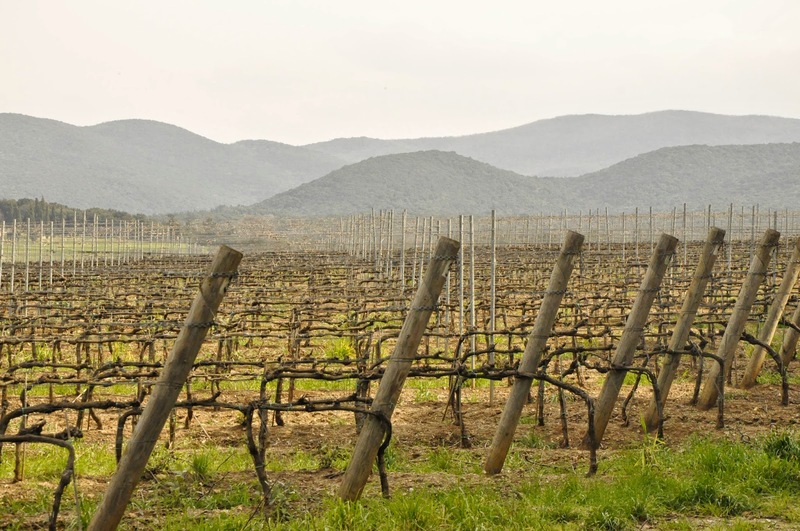 It is just to the south that Sassicaia is located. 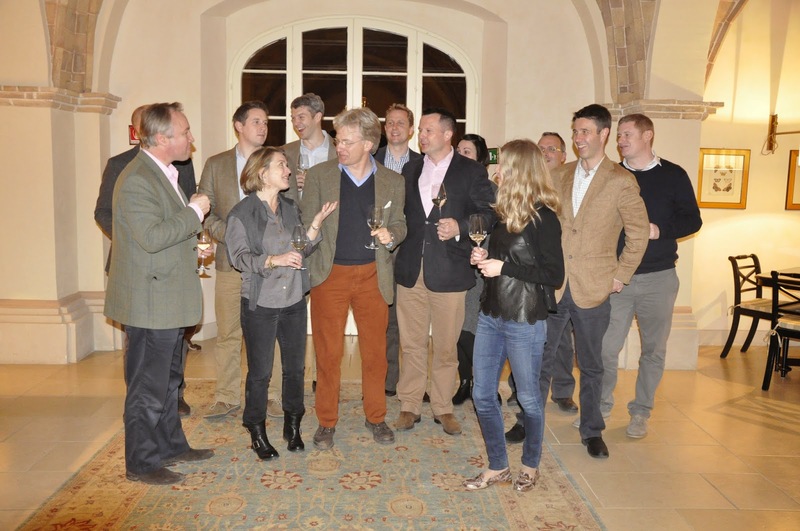 Lodovico Antinori is the nephew of the creator of Sassicaia. We drove from the estate down to Bolgheri and then back in land and around to see the “Lodovico” vineyard before retracing our steps back to Biserno to see more of the vineyards. Lunch followed – you can’t beat wild boar ragu! A couple more wines and then sadly off to the airport!